You Are Here: Home > Why Work at Bridgewater Nissan? We do things differently… We do things right! 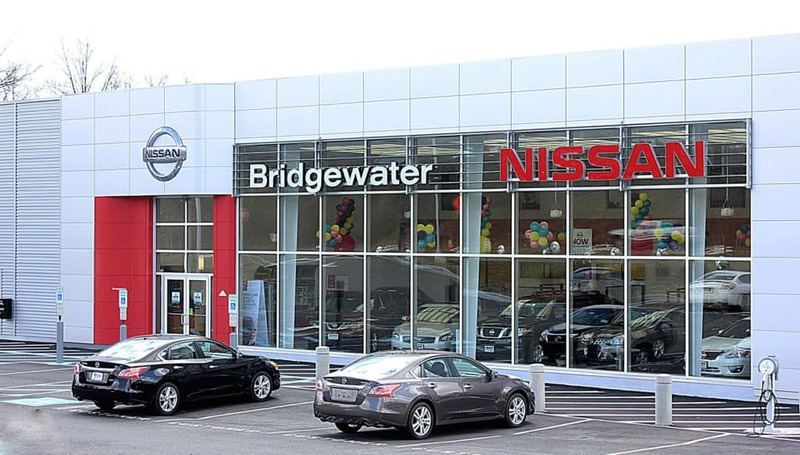 Bridgewater Nissan is the name that everyone trusts for their new and preowned vehicles. Boasting a beautifully state-of-art showroom and service center, our team members and staff have had the pleasure of serving countless happy customers when the time comes to purchase or service a new or used car, truck or SUV. At Bridgewater Nissan we value our team members and their contributions to the company’s outstanding success and are eager to continue to have loyal, devoted, energetic and talented team members. We take pride in ensuring only the best experience for both our team members and our customers. By honoring and crafting both a unique dealership experience and a supportive work environment, you can be assured to find a fulfilling career path where you can continue to grow and succeed.